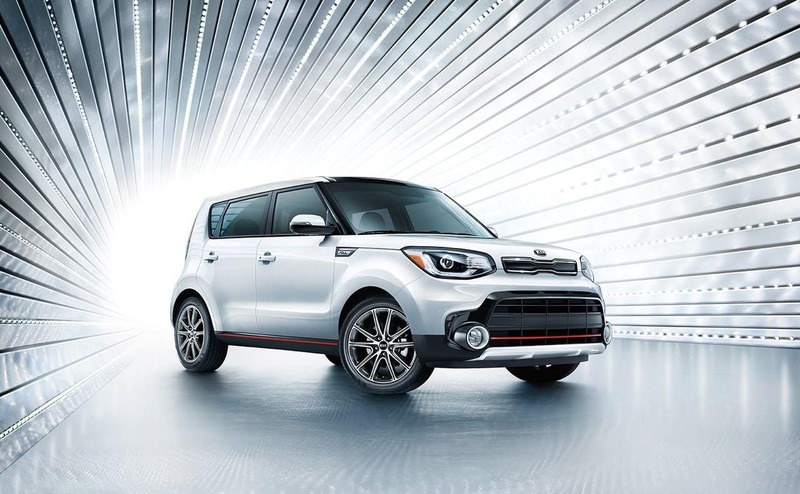 The new 2018 Kia Soul and the 2018 MINI Countryman have hit the streets, and they are making a show of it. Which has left drivers wondering which vehicle will be a better fit for them and their lifestyle. Valley Kia of Fontana, CA is here to help make the head to head comparison of each to make sure you’re getting all that you desire out of your next vehicle purchase. Introducing the biggest, most adventurous MINI yet – say hello to the 2018 MINI Countryman. The reimagined MINI Countryman forges new ground with world-class performance engineering, available ALL4 all-wheel drive, innovative technology, and even more room for passengers, gear, and the countless stories that each mile will bring. This is the most spacious MINI ever. 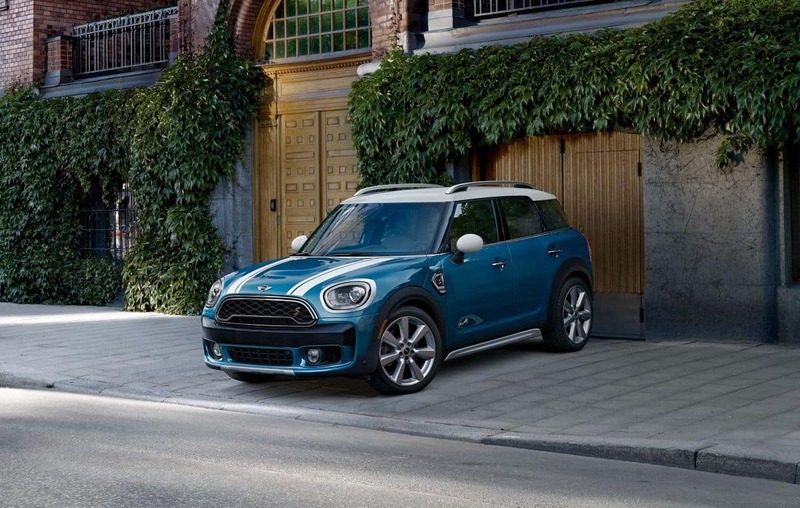 The 2018 Countryman comfortably seats five in a richly tailored interior with generous amounts of cargo space. That means that you and your passengers have even more space to discover. When you ride with the 2018 MINI Countryman well-equipped is standard. With an explorer’s attitude and more premium technology and design features as standard than ever before, the Countryman comes readily outfitted for any adventure. Standard features include the following: a panoramic sunroof, rear-view camera, MINI Connected infotainment system, 3 driving modes, comfort access, heated mirrors, rain sensing wipers, rear park distance control, and split folding seats. So we aren’t kidding when we say the 2018 Mini Countryman is packed to the brim with features.